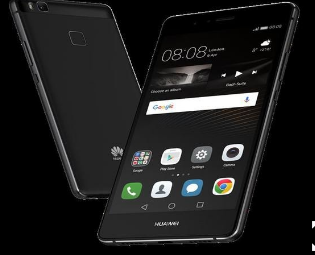 A research carried out in China has proven the Chinese preferred to use locally made Huawei compared to Apple's i-phone. Could this be love for country or one of China's economic strategies? The survey carried out by Financial times in 2015 proved 31.4 % of the respondents preferred Huawei compared to the Apple i-phone. "The proportion of people saying they would buy an iPhone as their next phone dropped to 24.2 per cent in September, compared with 25.8 per cent at the time of the iPhone 7 launch in 2016 and 31.4 per cent in 2015," the report said. Huawei, for the first time in history made more sales globally than i-phone in June and July. In a research by Counterpoint, 'Market Pulse for July 2017', the Chinese vendor is now at second spot after South Korean giant Samsung globally. This achievement has been attributed to Huawei's massive marketing and sales point expansion, Research and development. Well, according to Financial Times, one of the reasons Apple's i-phone experienced sales drop is because many i-phone users are still waiting for the iPhone X. The survey said that Apple's new models -- iPhone 8 and iPhone 8 Plus -- are underperforming when compared with the previous launches in China. Apple's i-phones are super-premium, but I feel their latest brands are for the rich, no one wants to part away with over $3000 and the next few months you launch something new. I expect to see more drop i-phone sales globally.